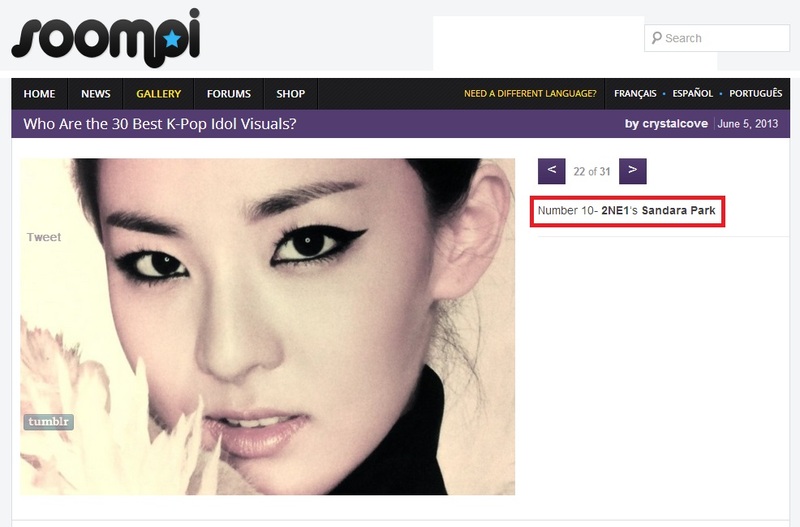 Info: MBC Every1 “Star JikJjik” Via Soompi Asks “Who Are the 30 Best K-Pop Idol Visuals?” – Dara at Number 10! 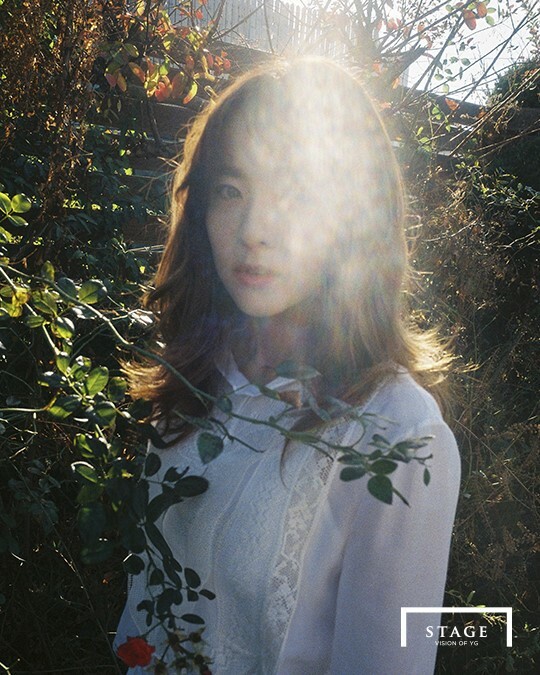 Who Are the 30 Best K-Pop Idol Visuals? Who is the best looking idol visual? Recently, MBC Every1‘s “Star JikJJik” ran a episode called, “30 Best Idol Visuals.” The rankings were determined through physiognomy, somatology, and suitability for broadcast.